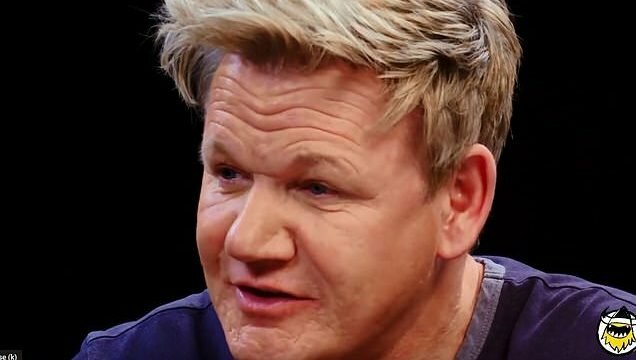 Gordon Ramsay has ruled out employing his children as he claimed they should ‘f*** off to another chef’ if they want to work in a restaurant. 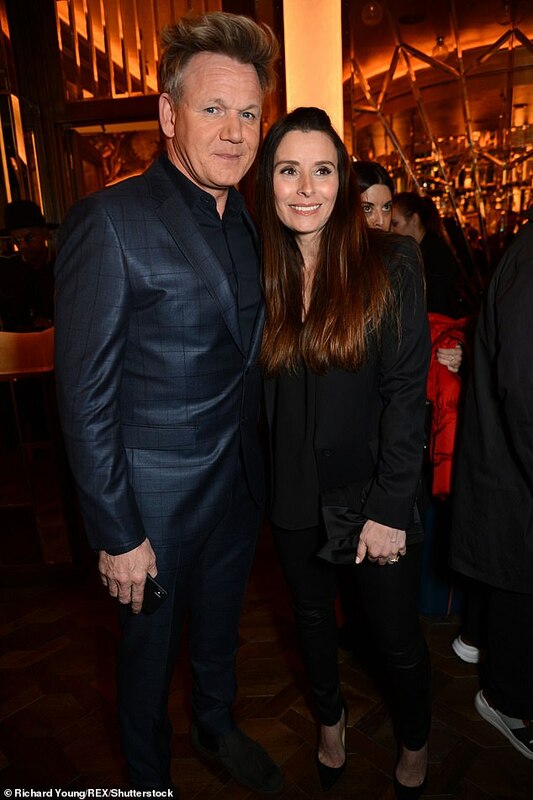 The chef, 52, whose wife Tana is pregnant with their fifth child, admitted he didn’t want his staff to feel like they couldn’t scold his kids in the kitchen. 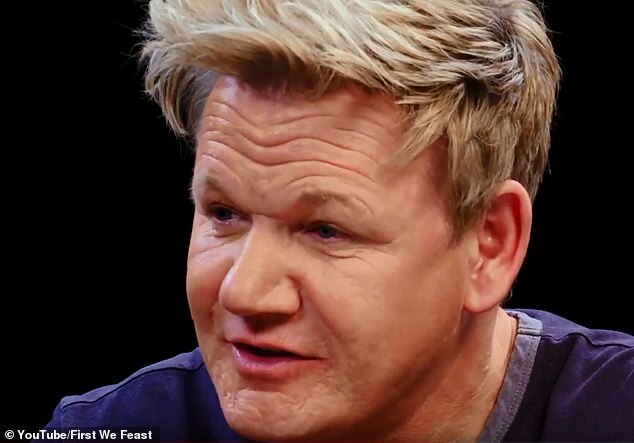 Gordon said his children – Megan, 21, Matilda, 17, and fraternal twins Jack and Holly, 19 – would need to learn the grassroots from another chef before he would hire them due to his refusal to ‘pander to the snowflake generation’. Known for his fury and expletive-laden rants, Gordon accepted he was ‘firm’ but he insisted he is ‘fair’ because he will get people to the ‘very top’ of their career. 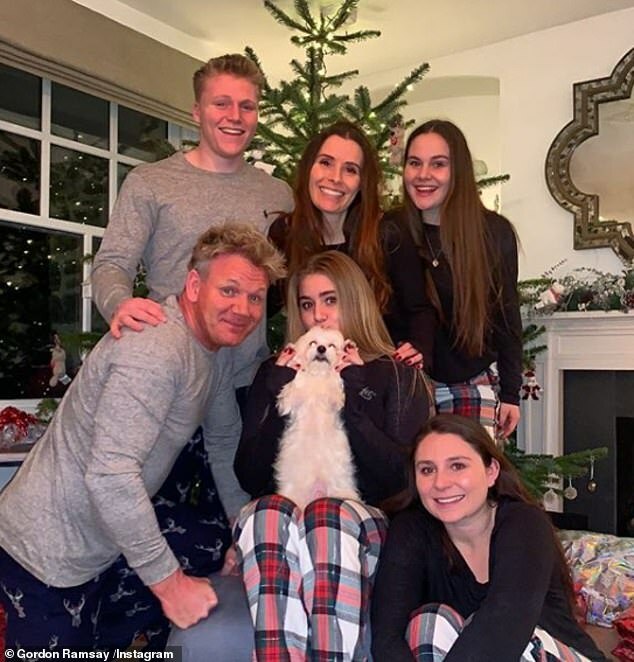 Gordon raises four children with his wife Tana whom he has been married to since they tied the knot in 1996. They are very excited to be expecting their fifth child in upcoming months. 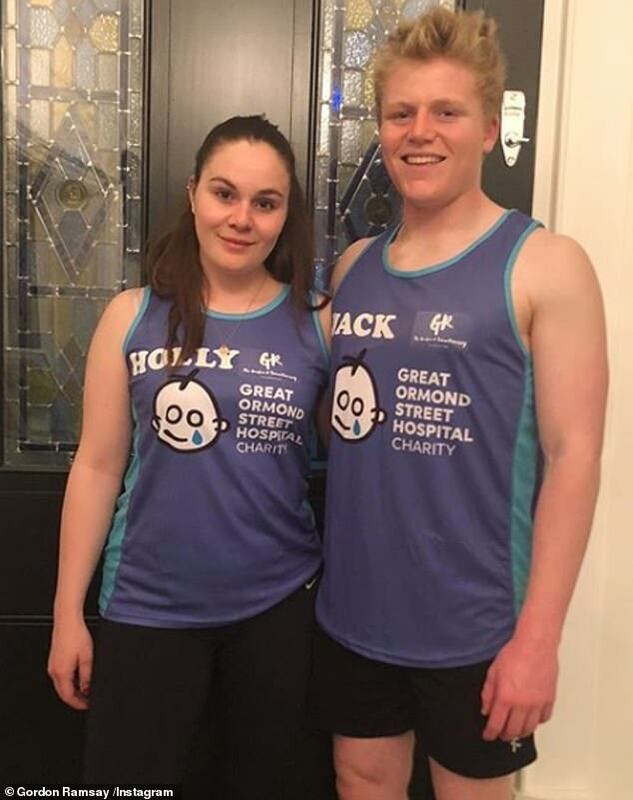 Gordon and Tana previously suffered a miscarriage in June 2016; the chef admitted, in spite of the tragedy, the devastating loss brought his family closer together. He reflected in an intimate interview with the Daily Mail’s weekend magazine: ‘It has brought us all so much closer.